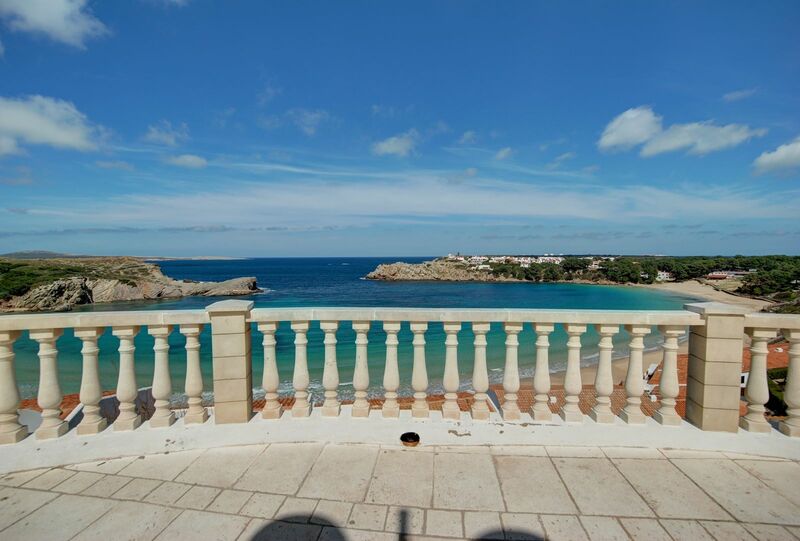 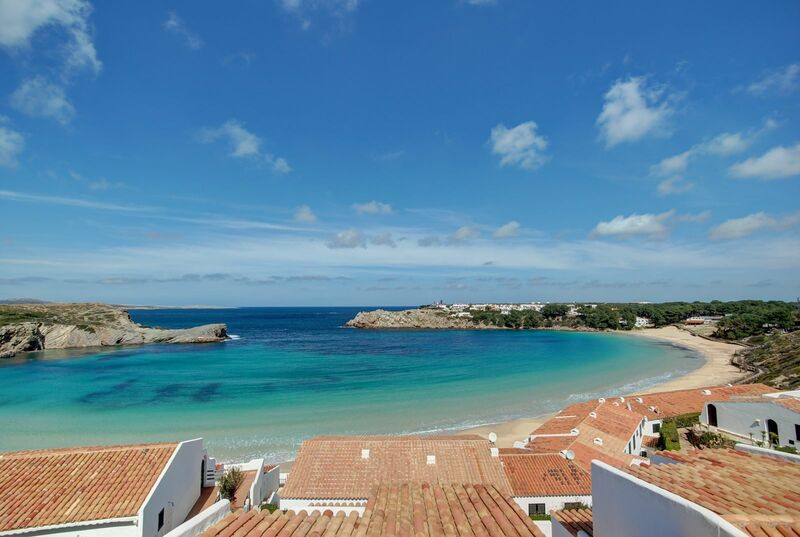 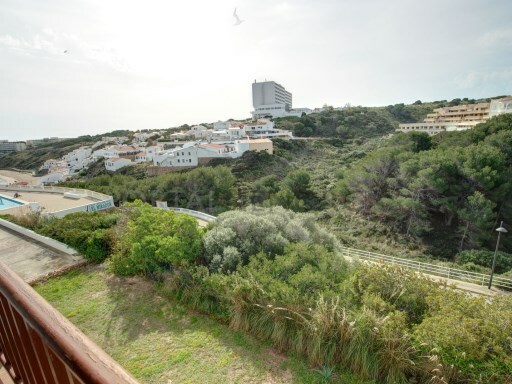 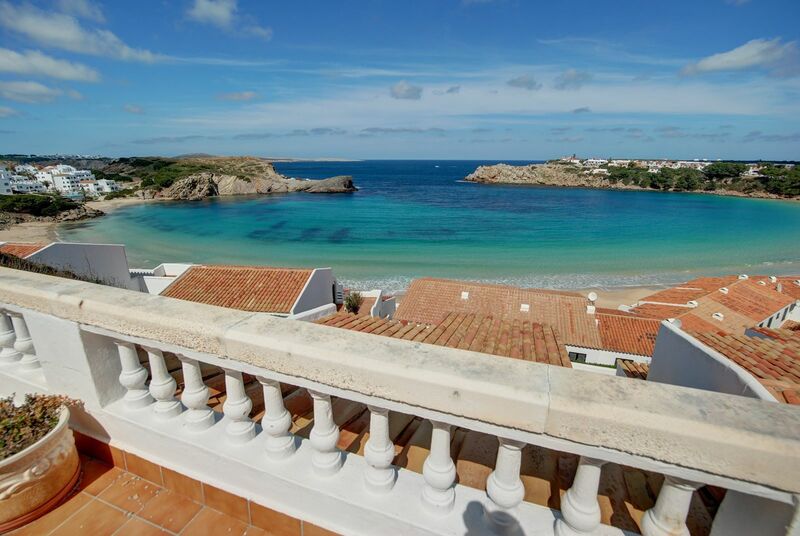 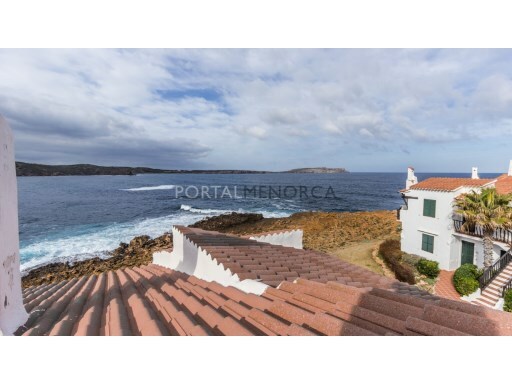 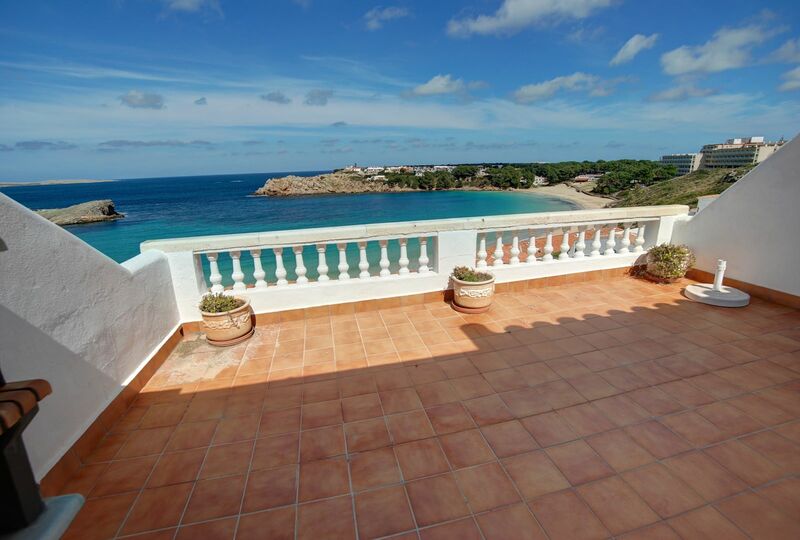 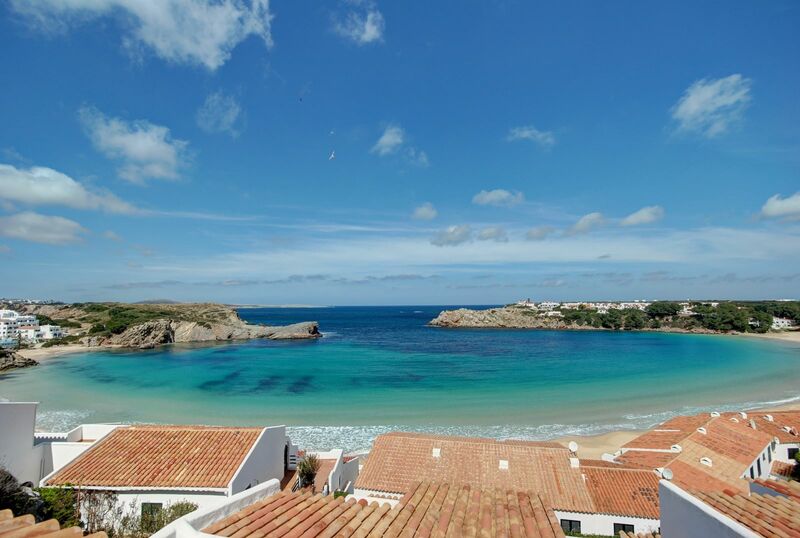 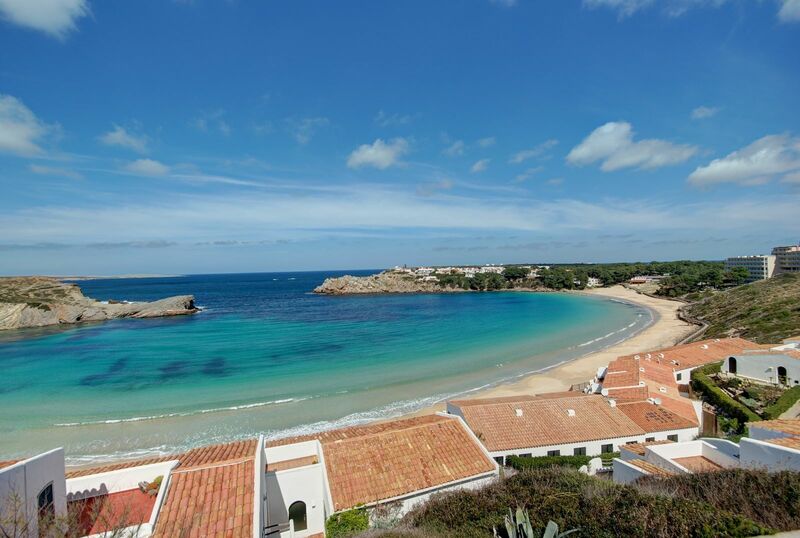 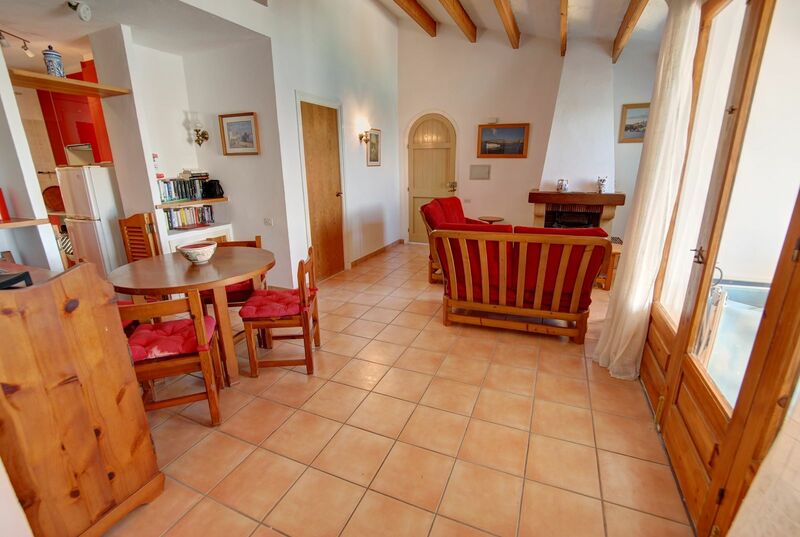 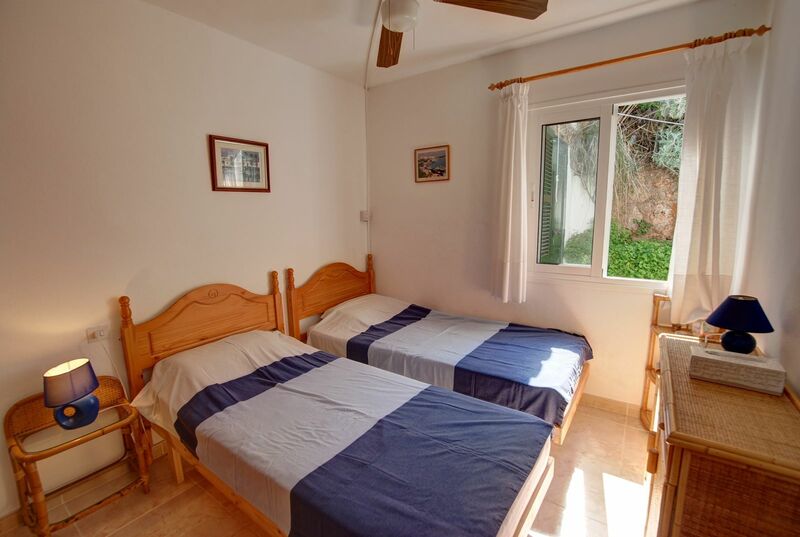 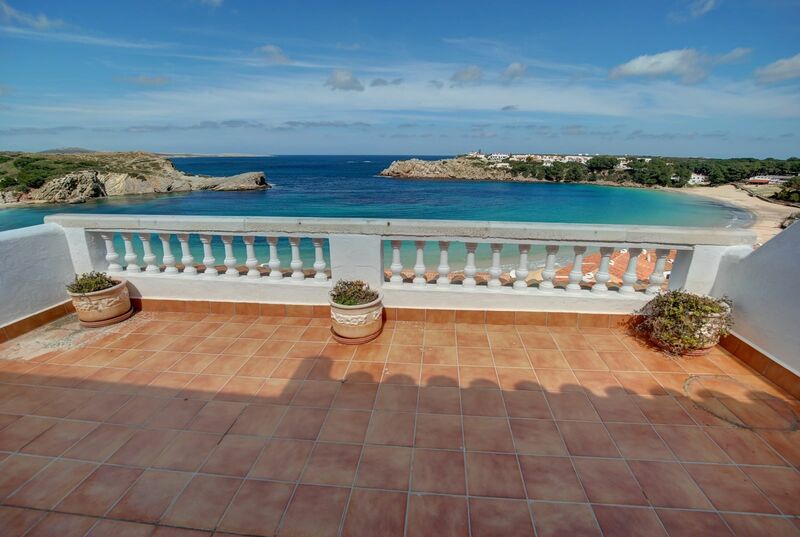 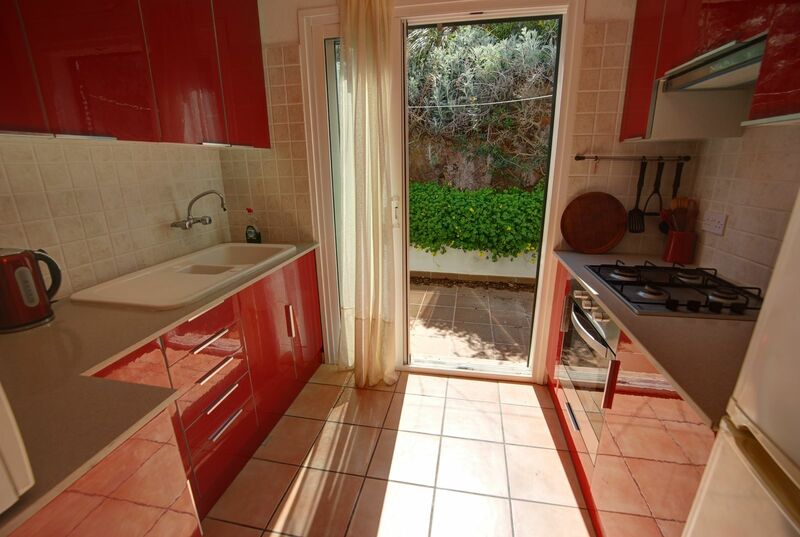 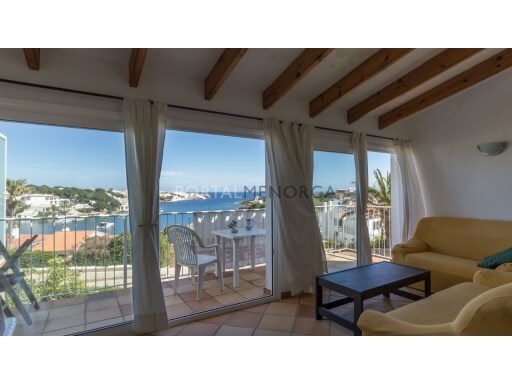 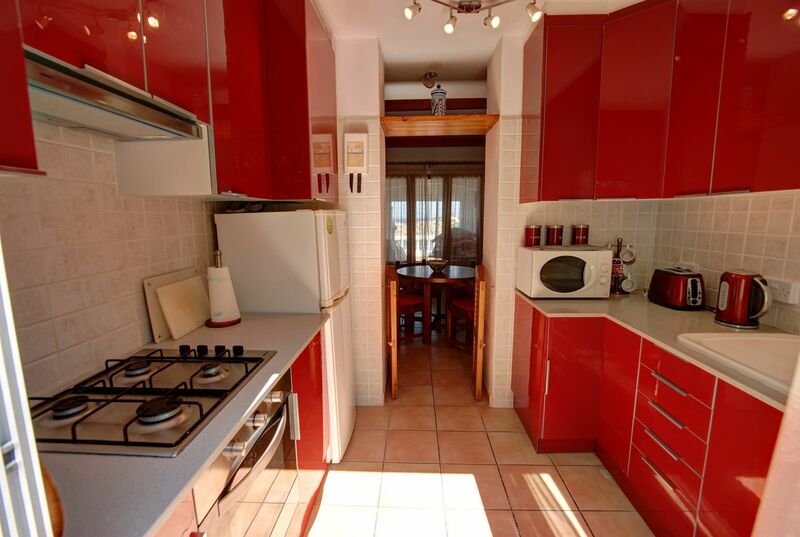 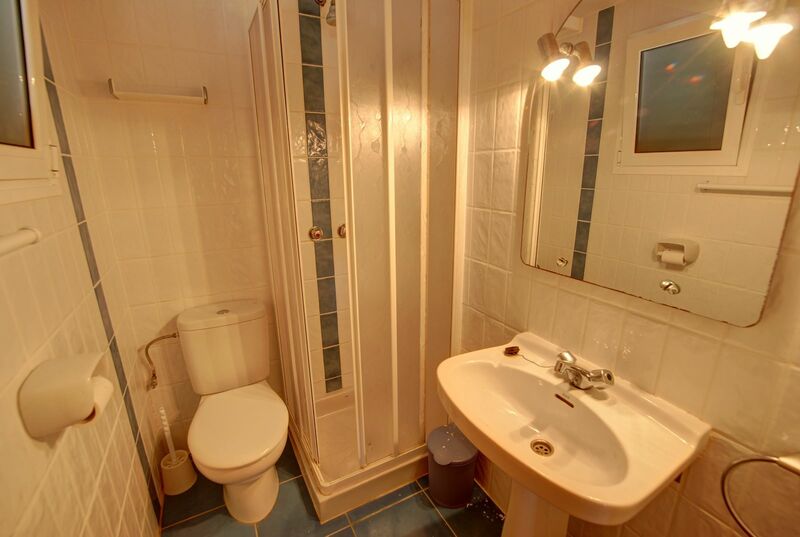 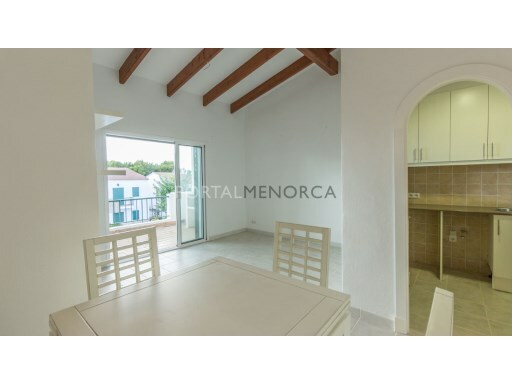 3 Bedroom 2 bathroom apartment with fantastic views over the bay of Arenal Den Castell. 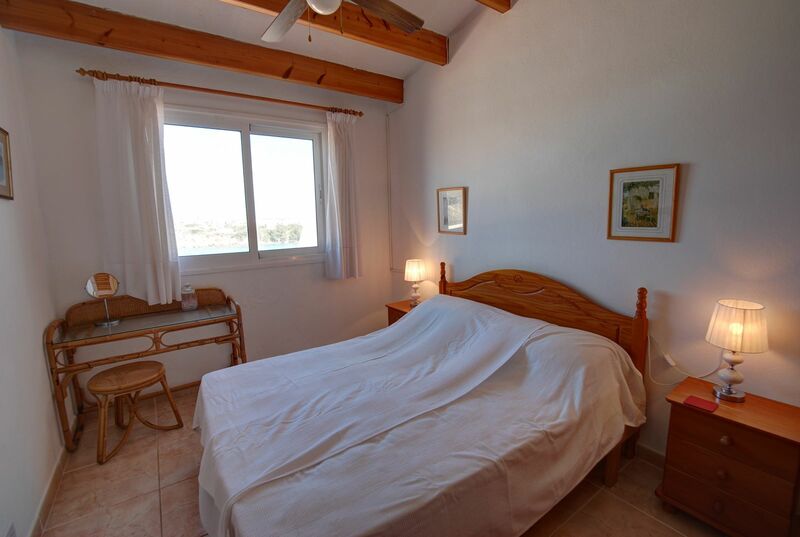 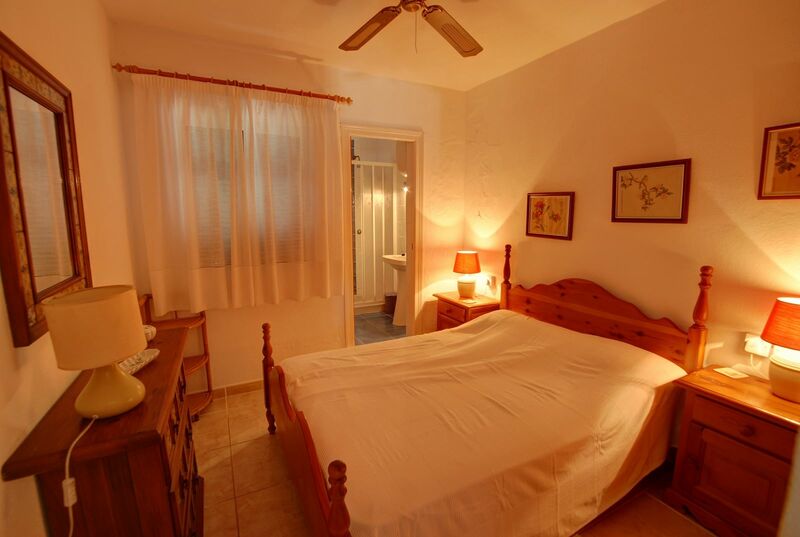 The property has easy access to the beach and local bars and restaurants. 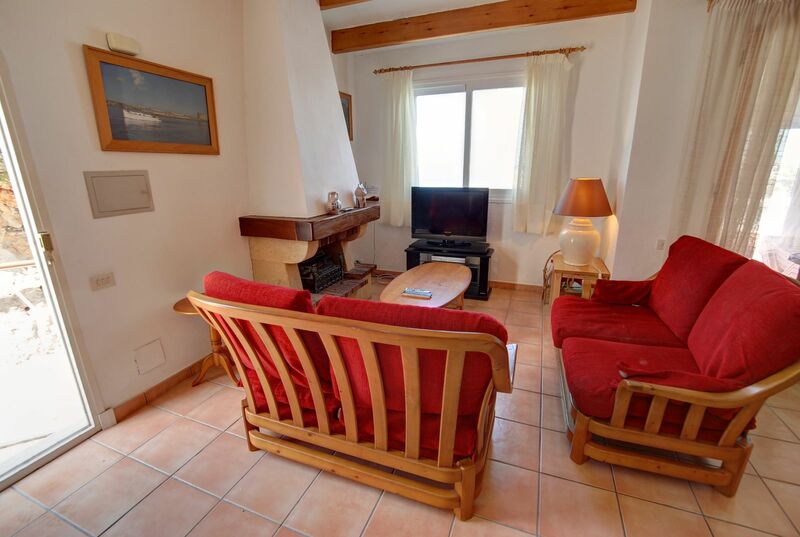 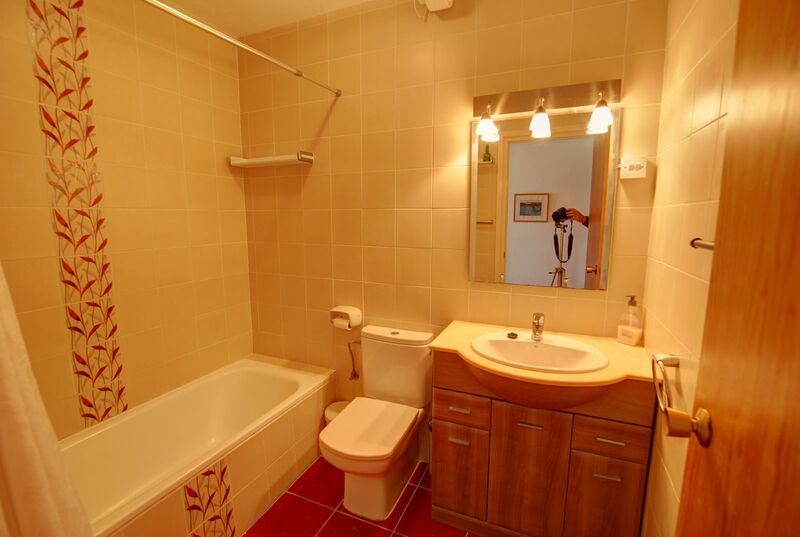 There is a spacious lounge and dining area, sun lounge, refurbished kitchen and 3 double bedrooms, one en suite and a family bathroom. 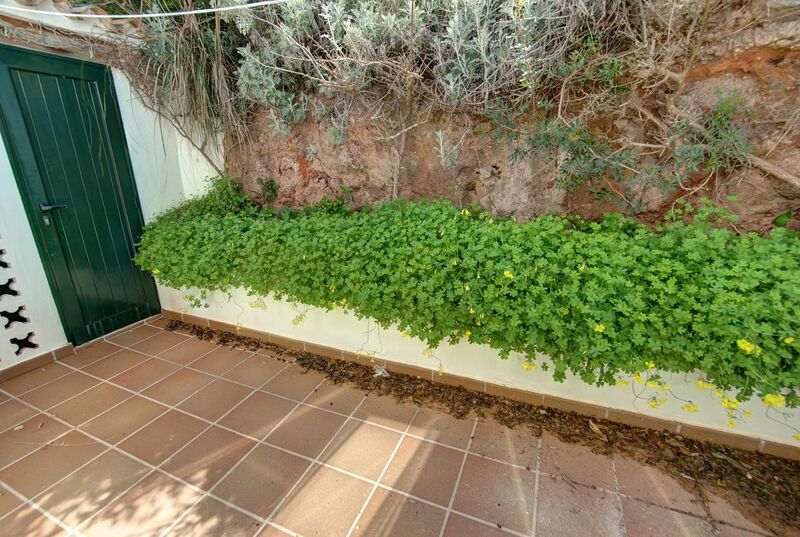 In edition to the large terrace there is a rear courtyard with access to the utility / store room.